What made you go for a loft conversion; did you need the extra space? Had you thought about moving to a larger property? 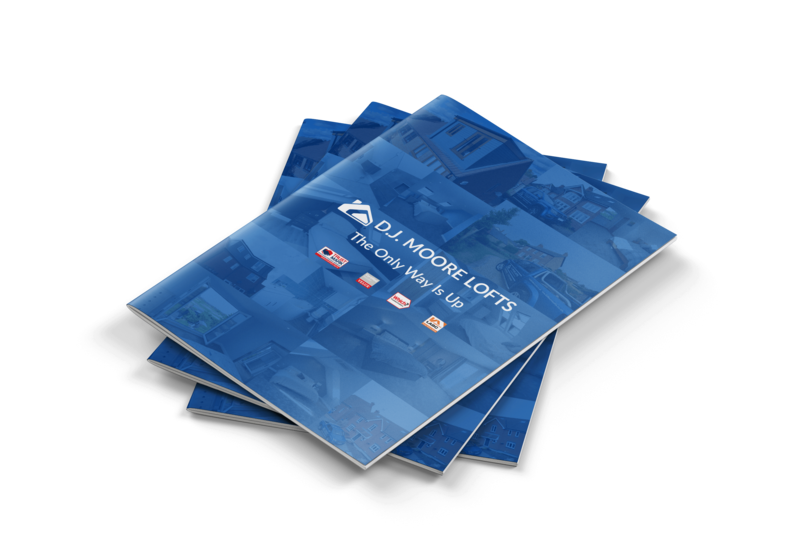 How did you hear about DJ Moore Lofts? How did you find the initial consultation/survey? Was DJ Moore Lofts flexible in giving you what you wanted? Did you have any particular designs/styles in mind before the survey and was DJ Moore Lofts accommodating to these ideas? Did you have any concerns or worries prior to the survey and the build? Did you have any issues with planning permission? How involved were you in the whole process? How did you find the team that built your loft conversion? What impressed you the most throughout the whole process? How has your new loft space changed everyday life for you and your family? What advice would you give to anyone looking to have a loft conversion? Would you recommend DJ Moore Lofts to friends and family? Is there anything you feel DJ Moore Lofts could improve on going forward with their business?